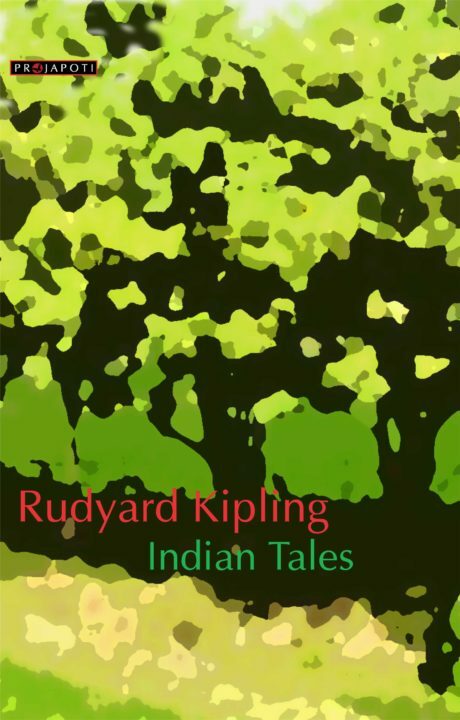 Indian Tales is a great collection of stories on India by Rudyard Kipling. 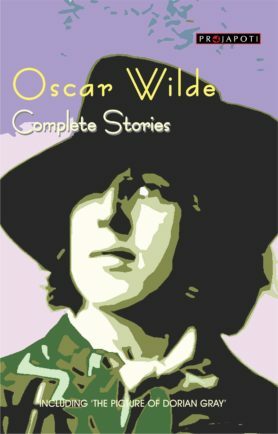 Indian Tales is regarded as one of the best among short stories collections. 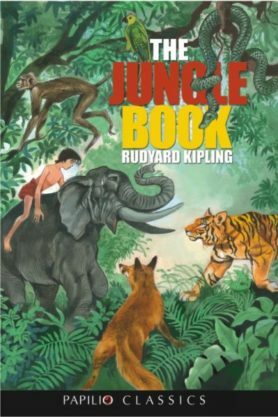 In these stories, Kipling takes on the thorny issues of empire, race, miscegenation. Great Collection of Indian short stories. Worth reading.